For more than three decades, the pros at Simonik Moving & Storage have been successfully relocating the people of West Windsor, NJ, quickly and easily. 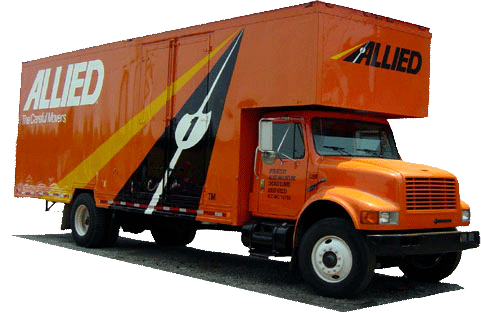 We are the West Windsor movers of choice for all of your household, commercial or specialized moving needs. During our time in business, our dedication and professionalism has earned us an “A+” rating from the Better Business Bureau (BBB), ProMover status within the American Moving & Storage Association and an active membership in the New Jersey Warehousemen & Movers Association. You can rest assured that your move in West Windsor is in good hands with Simonik Moving & Storage! Don’t wait to get started on your own commercial or residential move in West Windsor—call Simonik Moving & Storage today! You can also fill out our quick online form to receive your FREE, no-obligation estimate.